West Lexington Place is a unique residential community designed to provide a combination of living accommodations and services to meet the life style needs of mature adults. 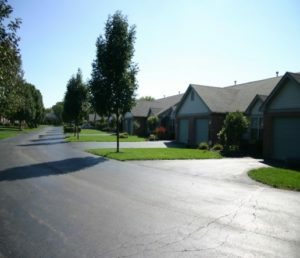 The services and the clustered single story living units offered by West Lexington Place are designed and intended to eliminate many of the burdensome household activities associated with home ownership and to assist retirement age Residents to be free to pursue and enjoy new interests and opportunities. If you would like to schedule a time to view one of our wonderful condos, please click the button to the right. If you would like to speak with someone right away, please call 937-533-7844.